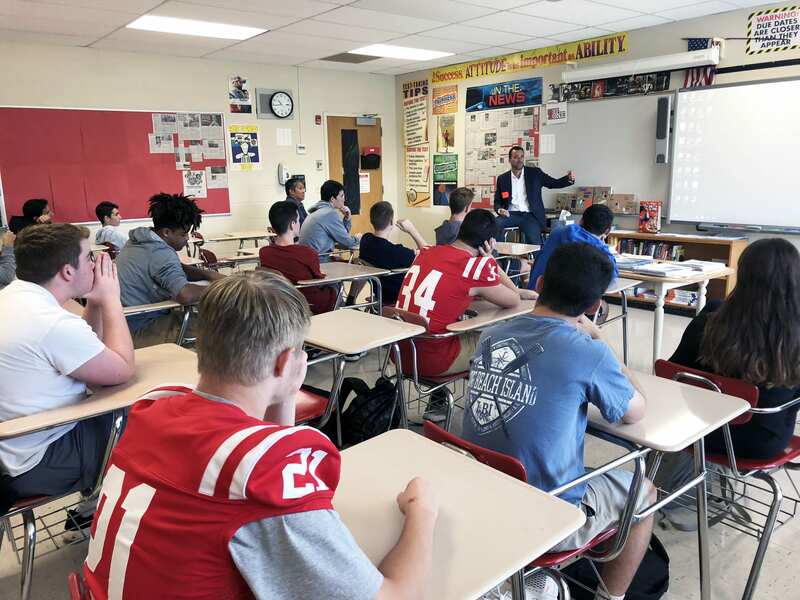 Before he was one of Sports Business Journal’s 50 Most Influential People in Sports Business, Howard Nuchow was a student and varsity athlete at Tappan Zee High School (‘88). 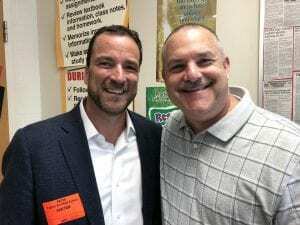 On October 5, Mr. Nuchow returned to his alma mater to share his experience as the Co-Head of CAA Sports, named by Forbes as the world’s most valuable sports agency for the sixth consecutive year, with Mark Bergling’s marketing students. Read more: Mr. Nuchow discussed growing up in South Orangetown and how he his career began in this 2015 Sports Business Journal profile.